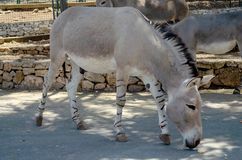 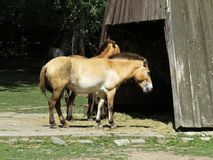 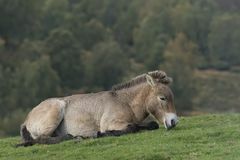 Przewalski s Horse (Equus ferus przewalskii). 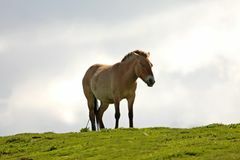 Przewalski's (or Dzungarian) horse is a rare and endangered subspecies of wild horse native to the steppes of central Asia. 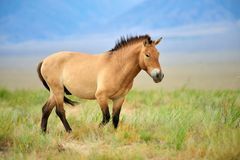 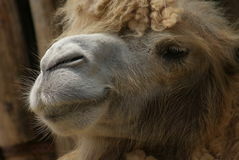 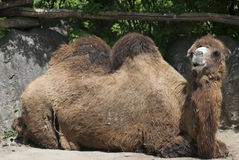 At one time extinct in the wild, it has been reintroduced to its native habitat in Mongolia. 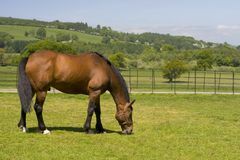 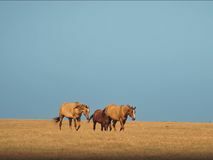 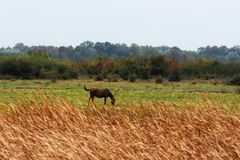 Most wild horses today, such as the American Mustang or the Australian Brumby, are actually feral horses descended from domesticated animals that escaped and adapted to life in the wild. 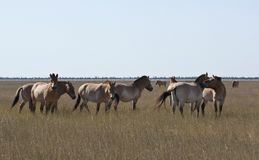 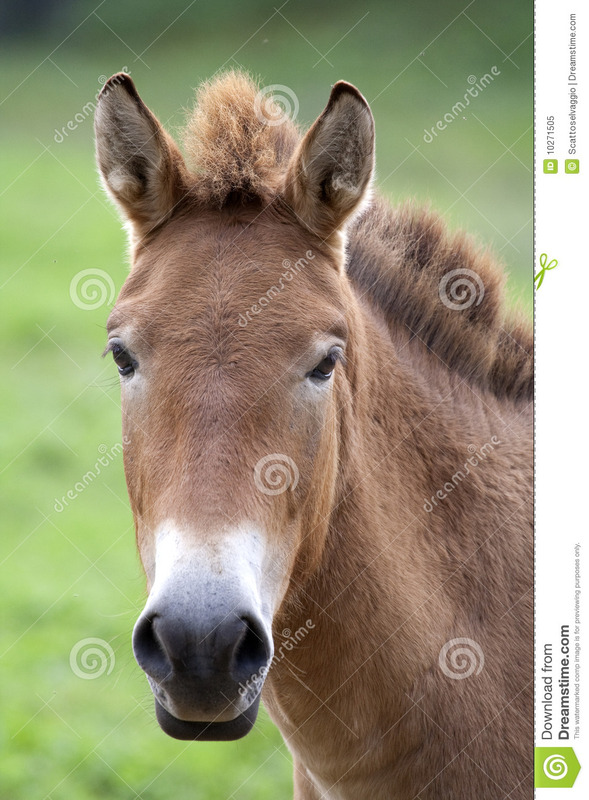 In contrast, Przewalski's Horse has never been successfully domesticated and remains a truly wild animal today. 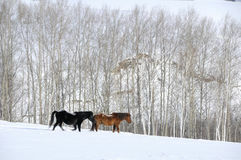 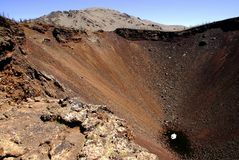 The horse is named after the Russian geographer and explorer Nikolai Przhevalsky.